Always act in the best interest of the client. Treat clients as you'd want to be treated. Do what you say you will do. The Dowell Group at Morgan Stanley is a diverse group of nine professionals that provide comprehensive investment services to individuals, families, businesses, institutions and endowments. Our group differentiates itself from others by understanding that everyone has a unique financial “thumbprint”—meaning no two clients are the same. We pride ourselves on taking the time to get to know you personally and learn about your unique financial situation, so that we can create a custom plan tailored to help meet your specific needs and goals. Our group—led by husband and wife, Mike and Melanie Dowell—is well-equipped to handle all aspects of financial planning and investment management. Our team is able to leverage the resources, technology and intellectual capital of Morgan Stanley to diagnose and fully address all areas of your financial life, including cash management, wealth accumulation, capital preservation, income generation and estate planning strategies. With over $1.5 billion in assets under management (as of date), our team has consistently received recognition from multiple national publications over the years as being one of the industry’s best—not just in our home state, but throughout the country. Team leader Mike Dowell has been ranked as the #1 Financial Advisor in the state of Mississippi (BY 'award name') from 2009 through 2018 and a top 1,200 advisor across all 50 states (Barron’s). However—while external accolades are important—we measure our success by the quality and strength of our relationships with our clients and by our ability to listen and help those clients achieve the goals that are most important to them. An established veteran of the financial services industry, Melanie currently serves as Senior Vice President and Corporate Client Group Director at Morgan Stanley. Melanie provides a strong reputation throughout the local business community through nearly four decades of experience. In 2014, Melanie was recognized as one of the nation’s top female financial advisors when she was named to REP. Magazine’s list of the Top 50 Wirehouse Women. A Jackson native, Melanie holds a B.B.A. in Public Administration with an emphasis on Economics from the University of Mississippi. 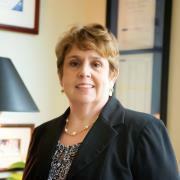 She began her career in 1980 with Merrill Lynch, where she first met husband Mike Dowell. The two have worked alongside each other ever since—of which the past 30 years have been with Morgan Stanley and its predecessor firms—forming a well-renowned wealth management practice along the way. 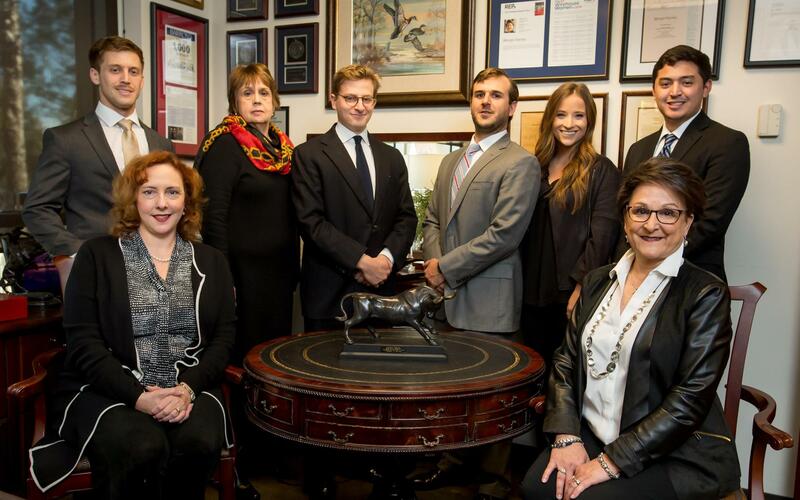 Barron’s named The Dowell Group as the Top Team in Mississippi in both 2009 and 2011—the only two years it bestowed the honor. Over the years, as the industry has evolved, so too has Melanie’s role on the team. These days, her main areas of focus include more “big picture” concepts, such as the long-term planning, philanthropic and estate planning aspects of wealth management. Outside of the office, Melanie is quite active, having volunteered her time to a number of organizations over the course of her career. She has been on the University of Mississippi’s School of Business Advisory Board for the past 20 years and currently serves as board chair . She and Mike were very involved in helping start The Redeemer’s School—a bible-based school focused on serving the children of diverse economic, racial and ethnic backgrounds in the city of Jackson—on whose board she serves. Melanie and Mike have three grown sons and four grandchildren. She is passionate about all things Ole Miss, likes to fish and truly loves Jackson and taking part in all the great things her hometown has to offer. A graduate of the University of Mississippi, Preston holds a bachelor’s degree in Managerial Finance. 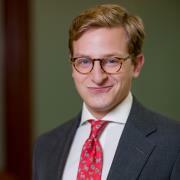 He began his career upon graduating from Ole Miss, joining Morgan Stanley as a Financial Advisor in 2011. Preston provides valuable insight and analysis in a number of areas, including asset allocation, income generation, cash management and lending strategies, and alternative investments. Preston is able to draw from his experience in each area to provide custom investment strategies to clients of The Dowell Group. Away from the office Preston enjoys being outdoors. He enjoys hunting, fishing, and working with his dog. He is also active in several community service organizations. In addition to coaching youth football, Preston is also involved with the Boy Scouts of America (Andrew Jackson Chapter), the Central Mississippi Ole Miss Rebel Club, the National Wild Turkey Federation Greater Jackson Chapter, and The Phoenix Club of Jackson—which is a group of young professionals who support the Boys and Girls Clubs of Central Mississippi through fundraising and awareness campaigns. Walker joined The Dowell Group as a Financial Advisor in 2017 after previously spending time in investment banking and private equity. He brings a diverse finance background to the team, including extensive experience in corporate finance, strategy and valuation. A Jackson native, Walker holds a bachelor’s degree in Managerial Finance from the University of Mississippi. 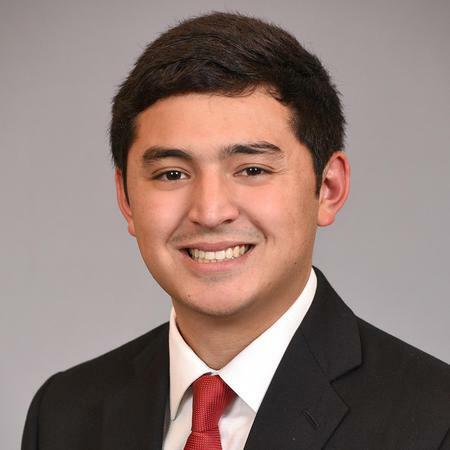 He began his career while still in college as a summer intern at Macquarie Capital in New York City, gaining valuable experience in financial modeling, international market and public-private partnership transactions. 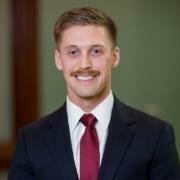 Following graduation, Walker relocated to Little Rock, Arkansas for an investment banking position with Stephens Inc.—an independent financial services firm that specializes in private equity, capital formation and mergers and acquisitions. At Stephens Inc., Walker worked on the firm’s M&A team, performing duties that included the analysis, evaluation and actual execution of numerous large-scale transactions, totaling over $10 billion in mergers and acquisitions during his tenure. In 2015, he was named “Stephens Inc. Analyst of the Year”. Despite the growth and success he experienced at Stephens, Inc., Walker was eager to return to his hometown and work alongside his family and fellow statesmen and women. Therefore, he made the transition into personal finance in 2017. Walker continues to leverage his past experience and is responsible for performing research and analysis for the group’s fixed income and alternative investment offerings. He also assists with marketing for The Dowell Group. Walker keeps quite busy away from the office. He attends Redeemer Church, where he is a member of the choir and also helps with the church’s youth program. In his free time, Walker likes to exercise, fish, travel and play plenty of sports. He is proud to call Mississippi home and enjoys experiencing all the great culture, food and festivities the state has to offer. 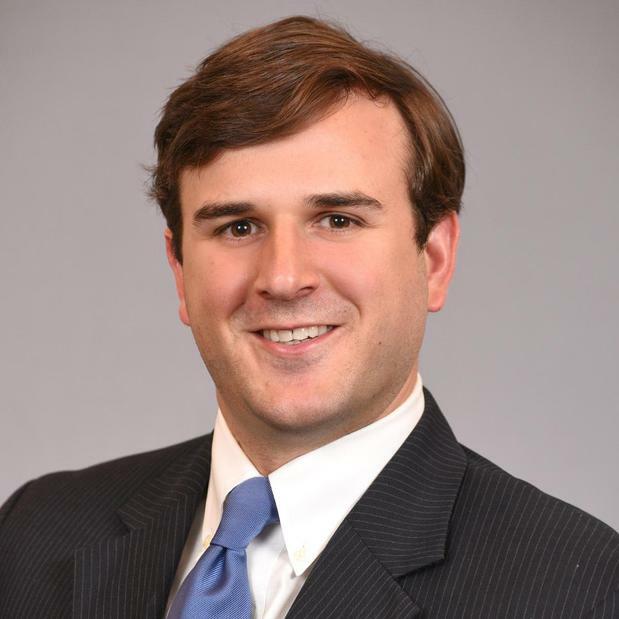 A native of Greenville, MS, Justin has been a member of The Dowell Group since 2013 and has held various roles on the team, including those of Client Service Associate and Wealth Advisory Associate. In his current position as Financial Advisor, Justin advises clients on their investment strategy and financial goals. He also plays a key analytical role on the team, assisting with fund and manager selection for the group’s equity model portfolios. Over the years, Justin has gained extensive experience utilizing the firm’s retirement planning technology and has earned MorganStanley's designation of Financial Planning Specialist. He is responsible for building and monitoring many of the retirement plans for the group’s clients. Justin also assists with overseeing much the team’s marketing efforts and digital footprint. Justin holds a bachelor’s degree in Business Administration, with a focus in Finance, from Mississippi College. A 10-year veteran of the U.S. Army Reserve, Staff Sergeant Kelly put his education on hold when he was called up for a year-long tour in Southern Iraq from 2010-2011. Justin is honored for the opportunity to continue to serve his country, currently as a Combat Medic with the 8/108TH Training Battalion in Jackson, MS.
Justin is a proud and passionate member of HRC—the Human Rights Campaign—which is the nation’s largest civil rights organization working to achieve LGBTQ equality. Justin has generously donated not only his time—serving on HRC Mississippi's Volunteer Leadership Committee—but also financially. Justin has made serving the financial and retirement needs of the LGBTQ community a key focus of his client base. Although his Army Reserve duties keep him busy outside of the office, Justin enjoys an active lifestyle with plenty of exercise. He also loves to travel and try new recipes on a regular basis. 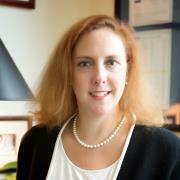 Robyn brings nearly 25 years of experience to the team and currently serves as Group Director of The Dowell Group. She joined Mike and Melanie Dowell in 1996when the group was just a three-person practiceand takes great pride in seeing the group grow in size and prestige over the last 22 years. Robyn earned her bachelors degree from Mississippi State University and also holds an M.B.A. in Business Administration from Mississippi College. Shes had many different roles on the team during her tenure, having previously served as Registered Senior Associate prior to becoming Group Director in 2015. 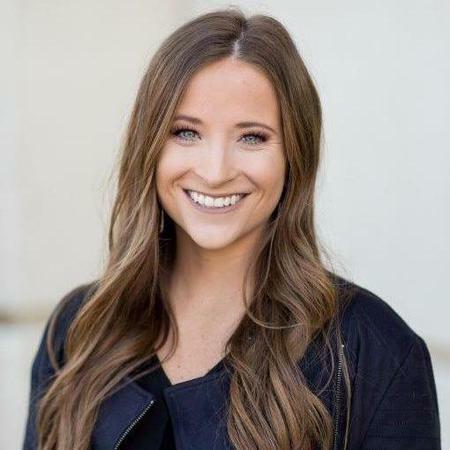 Robyn has been a driving force behind much of the recognition awards The Dowell Group has received over the years, including being named as Barrons Top Team in Mississippi in 2009 and 2011. She is tasked with overseeing and monitoring the operational checklist for the groupensuring that daily priorities such as getting orders processed and trades placedare being taken care of in a timely manner and that deadlines are being met. Robyn also assists with research and various other aspects in regards to the teams alternative investments line of business. Robyn is active in her church, Northminster Baptist, and is a member of the churchs Wider Net Committeea program aimed at bringing hope, opportunity and empowerment to the people of the Mid-City/Georgetown area by touching their lives spiritually, physically and socially. She has also been a volunteer for Meals on Wheels for over 20 years now. Robyn and her husband, Rickey, live in Jackson and have been married for 23 years. They are the proud parents of one son, Shaun, who is a student at Ole Miss. In her free time, Robyn likes to exercise, read, travel and take in the rich culture of Jackson and South Mississippi. 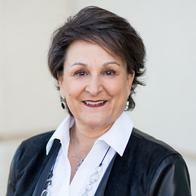 Originally from Kosciusko, MS, Sandra has called the Jackson area home for over 30 years now. She is a graduate of Mississippi College, where she earned a Bachelor of Science degree in Accounting as well as an M.B.A. in Accounting. Prior to joining The Dowell Group as Client Service Associate in 2013, Sandra spent the previous 23 years working for a privately owned commercial real estate firm where she oversaw all accounting procedures as well as the company retirement plan. Over the years, Sandra has played an active role in the community. She attends Colonial Baptist Church in Jackson and has been a long-time member of the National Association of Women and Construction. Sandra is a former member of Civitanan international community organization that aims to help people with developmental disabilitiesand at one time was a frequent volunteer for the Special Olympics. When shes away from the office Sandra enjoys reading and also likes to travel. Ready to start a conversation? Contact The Dowell Group today.